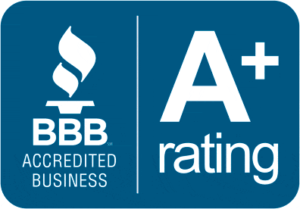 Nearly 400,000 local businesses in North America are accredited by the BBB and White Glove Moving & Storage is honored to be one with an A+ rating. In addition to our high ranking, we are also the first Torch Award winning moving and storage company. The award was given in April of 2018 and though rigorous in it’s requirements, showcased some of the best businesses in south Florida for their commitment to ethics in the workplace with employees, customers, vendors and the community at large.